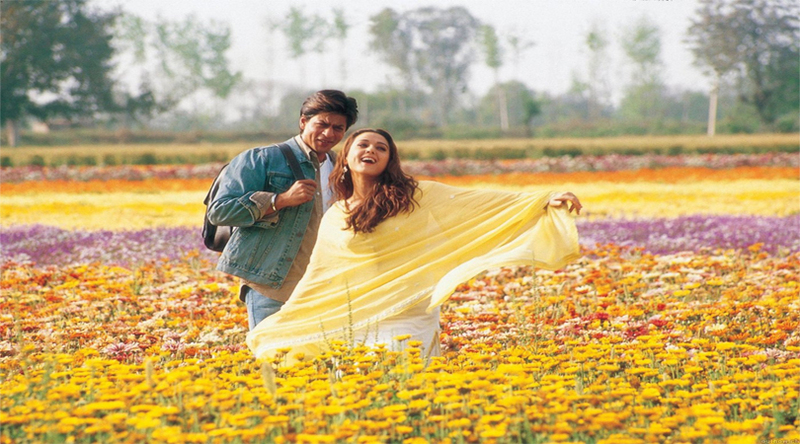 Are you the one who always wonder to visit the place where your favorite Bollywood movie was shot? 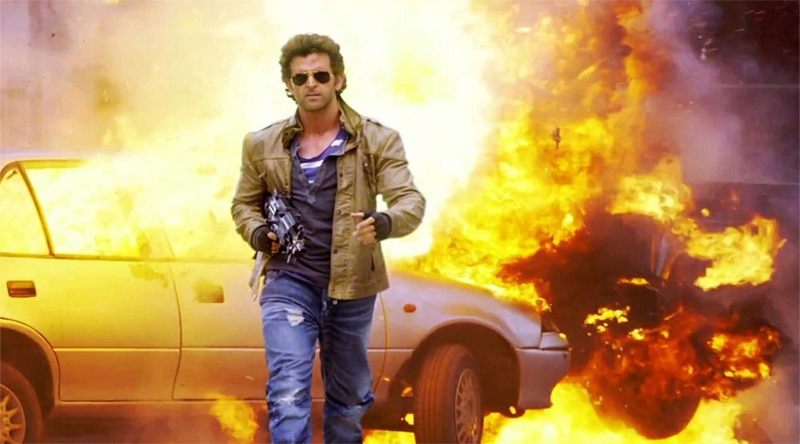 Are you the one who always wanted to recreate those iconic moments which you have seen in your favorite movie? 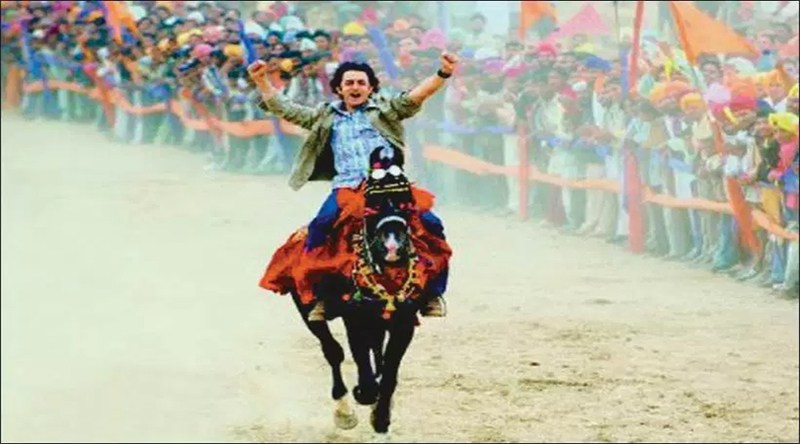 If yes… then below is the list of proud destinations of India, which have been featured in numerous Bollywood movies. These spellbinding places are spread all over the country and they have an important role in the success of Bollywood movies. Being an audience whenever we see an enthralling destination over the silver screen, it is very difficult to resist from visiting them. To make it bit easier for all the Bollywood lovers, we have listed few popular and beautiful destinations in India where Bollywood Blockbusters were shot. This picturesque destination of India and a famous hill station is one of the much loved Indian destinations where many Bollywood movies were shot. We all can never forget the amazing track “Ye Ishq Haye Jannat Dikhae” from the movie “Jab We Met” in which the stunning diva of Bollywood Kareena Kapoor is featured with dashing Shaheed Kapoor. The lyrics of this song itself display the real image of Manali as ‘Jannat’. The perfect weather and numerous hot spots of this Indian hill station make this destination one of the much loved destination. This breathtaking hill station is nestled in the lap of the Himalayas and allures the tourists from all over the world. Manali is one of the destinations highly blessed with abundant natural bliss which is the major reason of numerous people visiting Manali. Goa is a popular hub for party animals and it is also the beach capital of India. 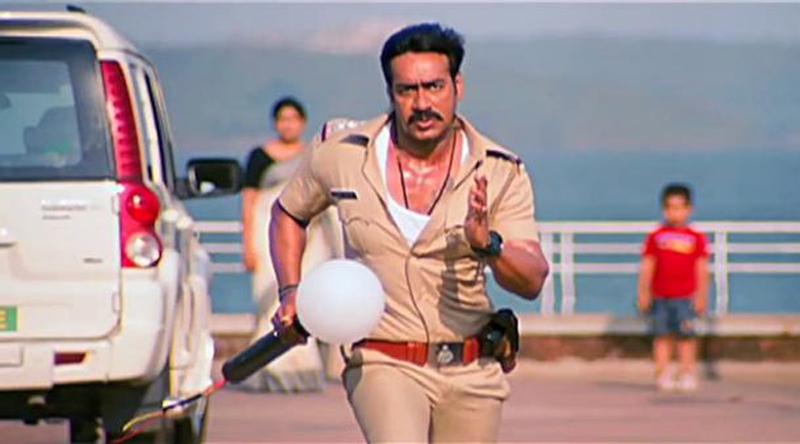 Remember the amazing Bollywood blockbuster of the year 2000 which is directed by Mansoor Khan, Yes you guessed it right, it is the amazing action plus crime film “Josh”. This film is entirely shot in Goa’s popular town Vasco. Vasco is a town which portrays the rich Portuguese history and offers inviting ambiance as well. There are many Bollywood tracks and movies which showed the real beauty and charm of Goa. This tourist attraction of India comprises of many hidden treasures and many scenic locations as well. Goa attracts thousands of tourists every year and at the same time is a hub of Bollywood movies. Jaipur is another proud Indian destination which is been used as a perfect backdrop in many of the Bollywood blockbusters. 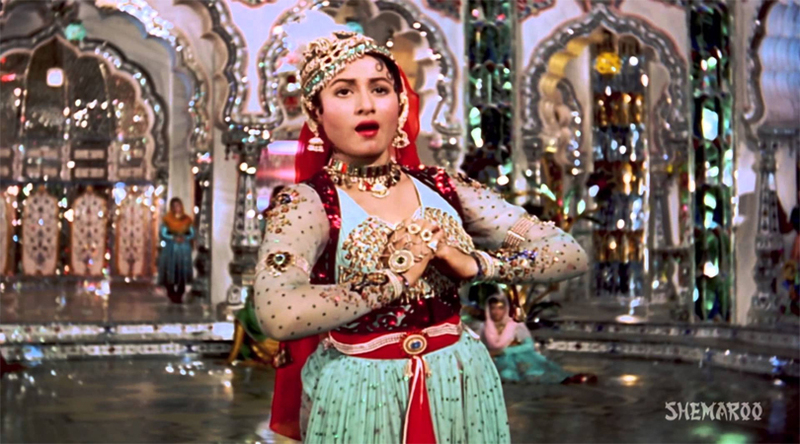 One cannot forget the biggest and the most romantic Bollywood movie Mughal-e Azam. 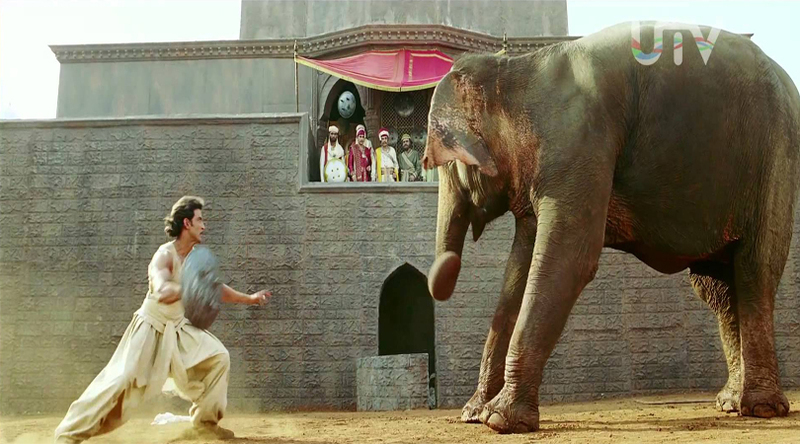 Many of its scenes were shot in the magnificent and beautiful forts of Jaipur. It is one of the most gorgeous cities on\f Rajasthan and is also called as the ‘Pink City’. This city is dotted with various palaces, havelies and forts which is the major reason of thousands of tourist visit Jaipur. Apart from its stunning landmarks this Indian destination is also famous for its delicious cuisine. One cannot forget the soul touching story of “Burfi”. This movie starring Priyanka Chopra and Ranbir Kapoor is majorly shot in Darjeeling. This movie displays some of the breathtaking views of Darjeeling. This alluring hill station in West Bengal is well known for its scenic beauty and for its tea plantations. Darjeeling houses greenery and peace and Darjeeling’s Himalayan railway is also a UNESCO world heritage site. Agra houses one of the Seven Wonders of the World; Taj Mahal. This stunning monument of love is immortalized in a numerous Bollywood movies. Remember the song “Kaisa Yeh Ishq Hai” from the movie ‘ Mere Brother Ki Dulhan’ was shot at a location from where this marvelous architectural beauty is visible. Agra is a home of various monuments which allure the common folk as well as Bollywood directors. This is the major reason you might have seen many landmarks of Agra in Bollywood blockbusters. Amritsar is a mesmerizing destination for the spiritual people as well as the history lovers. A person searching for peace visit here and this location is used in many Bollywood movies because of its various amazing landmarks. Amritsar is one of the much loved destinations of Punjab. You all might have observed various famous landmarks of Amritsar in the interesting Bollywood movie ‘Rab Ne Bana di Jodi’ starring Anushka Sharma and Shah Rukh Khan. This astounding destination is not only famous for housing the popular Gurudwara but is also famous because it this city witnessed some of the major incidents of India’s freedom struggle. 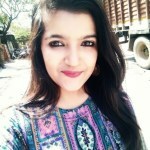 Delhi is undoubtedly one of the most stunning and interesting cities in India, Being the capital of India this city houses some of the outstanding hot spots which allure not only normal folk but Bollywood as well. 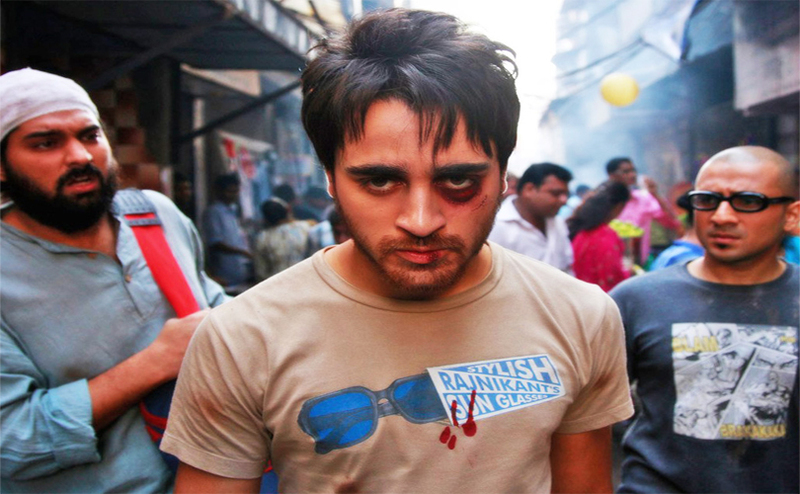 The ambiance and the authenticity of Delhi are well displayed in movies like Rang De Basanti and Do Dooni Chaar. Delhi is also considered as an integral part of Bollywood because it offers perfect backdrop and picturesque locations for Bollywood movies and tracks. As we all know Kashmir is one of the scenic destinations of India and it’s quite a tough task to capture the beauty and charm of Kashmir on camera, but some movies like Haider have successfully displayed the enthralling beauty of Kashmir. 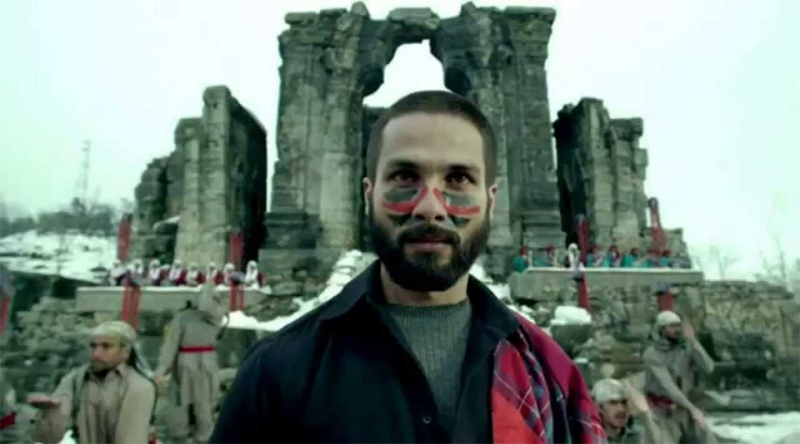 Haider was shot at some of the stunning locations of Srinagar like Dal Lake, Kashmir University and Nishat Bagh. Srinagar is one of the popular destinations in Bollywood and among the nature lovers as well. You might have seen many movie tracks in which you can observe the lead characters romancing on the shikaras. 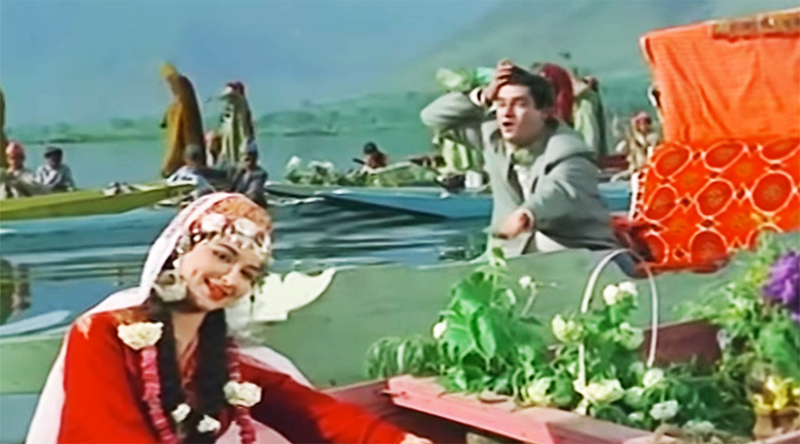 Kashmir’s natural beauty and shikaras plays an important role in Bollywood.